Revolutionary counterfeit protection for everyone. Sign up now to Authenticate Products or Create your own Originals! Not an INKcrypt® member yet? Test INKcrypt® ink on an item to see whether it is an original or not. Order custom INKcrypt® ink & smartQR™ products. 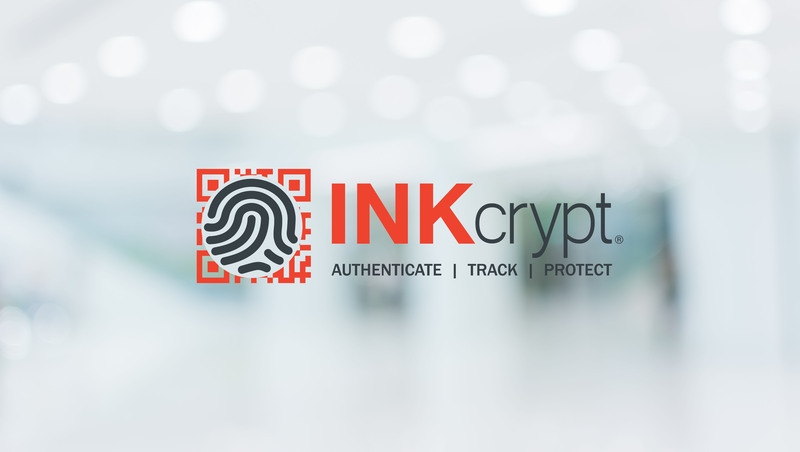 Activate your INKcrypt® ID when you receive your INKcrypt® ink order to enable smartQR™ authentication! Receive real-time alerts when a counterfeit is detected. 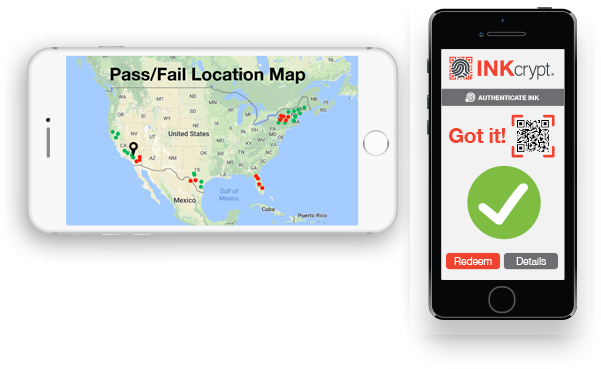 Learn where, when & who tested your products!